Winter is going to knock the doors soon and will be asking to move you out for experiencing the weather in the most amazing way. Winter is the season when pleasure mixes with coolness and creates a refreshing atmosphere. There are many amazing places in India that you can explore during Winter Season. Checkout the places in India that offer a trip of new discovery you have been longing for since long. This article is the compilation of the best places to visit in winter to make this beautiful season an epic affair. Goa appears its best in winter season. 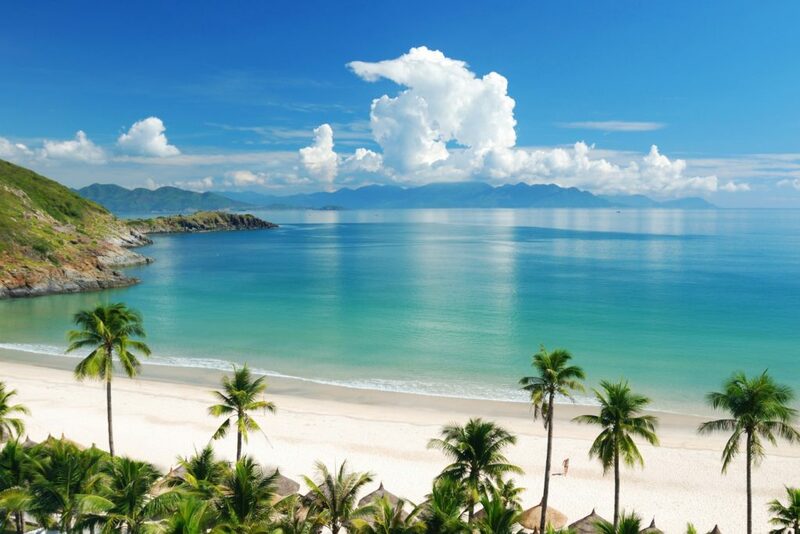 It creates an electrifying atmosphere with late night parties, fun-indulged crowd, gorgeous beaches and much more. With Christmas Carnival and New Year Eve, the high spirit of Goa goes really high in winters. Be it an alfresco bash at any of the beaches or a high profile get-together in a restaurant, enthusiasm can be seen in every corner of Goa in this season. 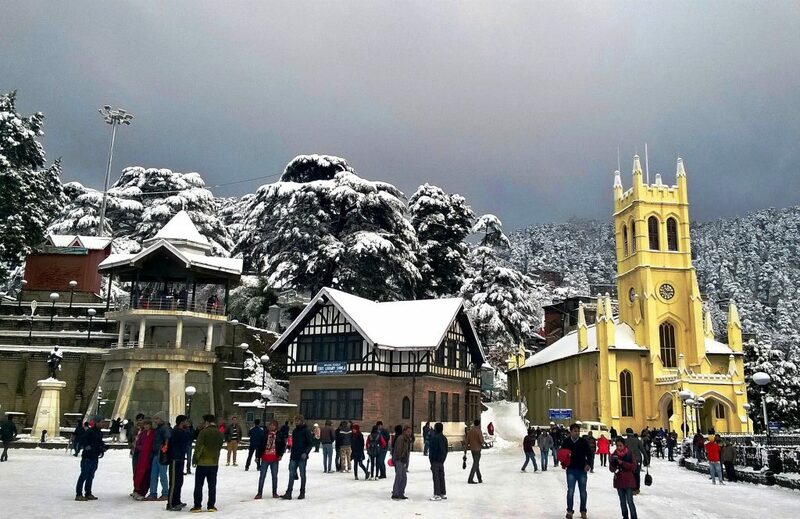 Highly popular as a skiing destination, Shimla attracts adventurers from different parts of the world. The city has a cozy feel accompanying chilled weather that makes its atmosphere really romantic. Dotted with spectacular snow-clad mountains, the place turns into the hottest destination for couples seeking a relaxed winter holiday trip. 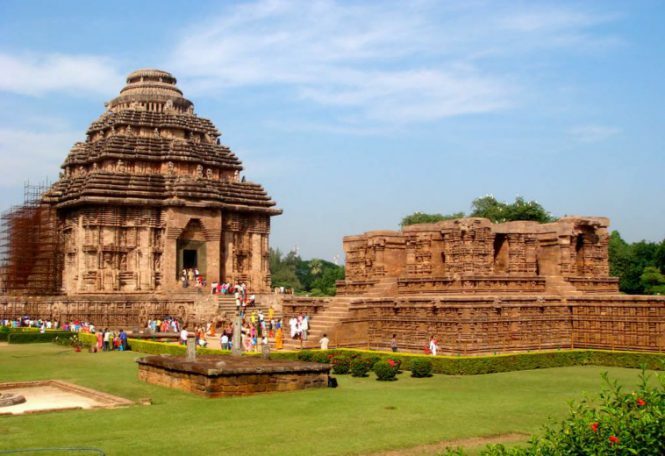 Konark is identified for its eminent Sun Temple. In month of December, the city hosts an annual dance festival called Konark Dance Festival. Each and every structure of the city gets adorned during the celebration of the classical dances and leaves the mark of the classical Indian arts and culture. Don’t miss to take a walk on the pristine Konark Beach. 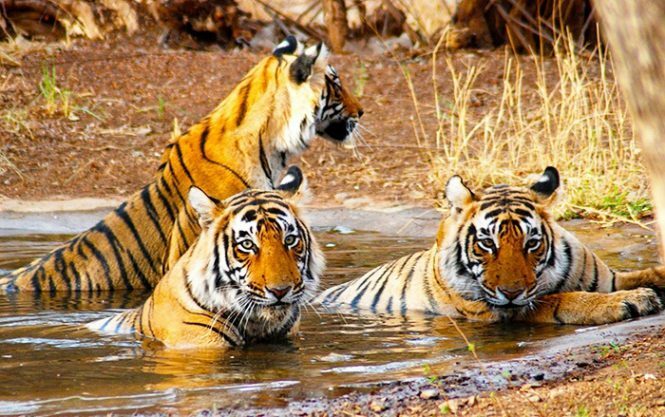 One of the biggest tiger reserves of India, Ranthambore welcomes a number of travelers in winter season with a pleasant drop in temperature. The place is known for being the most affluent hubs of flora and fauna. It is a faraway terrain amidst the Vindhya and Aravalli and houses the majestic Ranthambore Fort. Along with being home to endangered tigers, it also features other animals like wild cats, leopards, sloth bears, hyenas, Indian foxes, crocodiles and jackals. Pay a visit to this destination in winters. This growing city effortlessly breathes in winters as the humid summers are long forgotten. Chennai becomes an incredible place in India to visit in winters. Come across its churches and beaches that tantalize its fast moving life. Also, don’t miss its temples and their elaborate and intricate architecture and the very famous Vandalur Zoo. 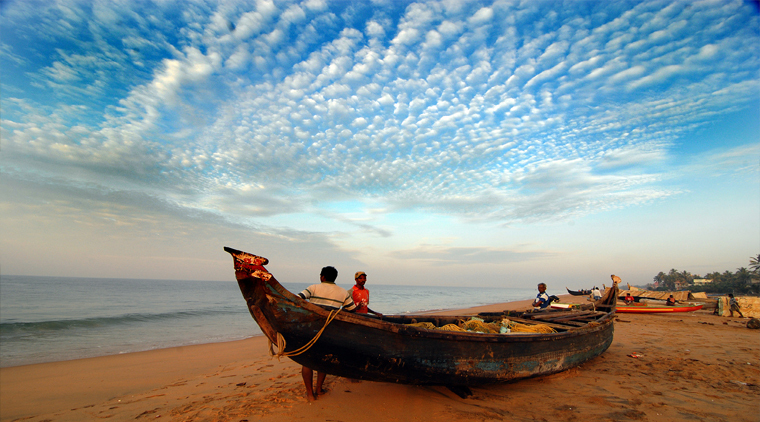 Something else that Chennai is famous for, is the Marina Beach, which is the longest beach in India. Watching the sunset at Marina Beach is truly an amazing experience altogether. 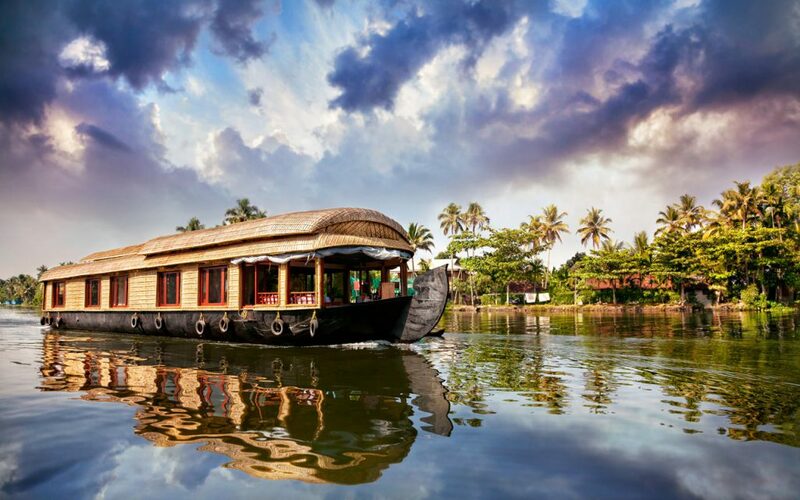 Kerala is a place that one can visit in every season but the place goes into full glory once the monsoon departs. Western Ghats, salty lagoons and the backwaters display a rare charm and increase the appeal of Kerala. From backwaters to beaches and from spice gardens to tea plantations, the land has everything to make your Kerala vacation memorable. Ayurveda, ecotourism and abundance of wildlife are another charm of this stunning destination. This is the reason; Kerala is one of the top winter holiday destinations of India. The largest salt desert in the world, Rann of Kutch in Gujarat is a must visit winter destination of India. With vast expanse of white salt over 100 miles in length and 200 miles in width, Rann of Kutch interestingly remains submerged under water during monsoon season. The tourism season at this land begins in October and lasts till March. However, the best time for visiting the destination is during Rann Utsav when it goes on full swing. 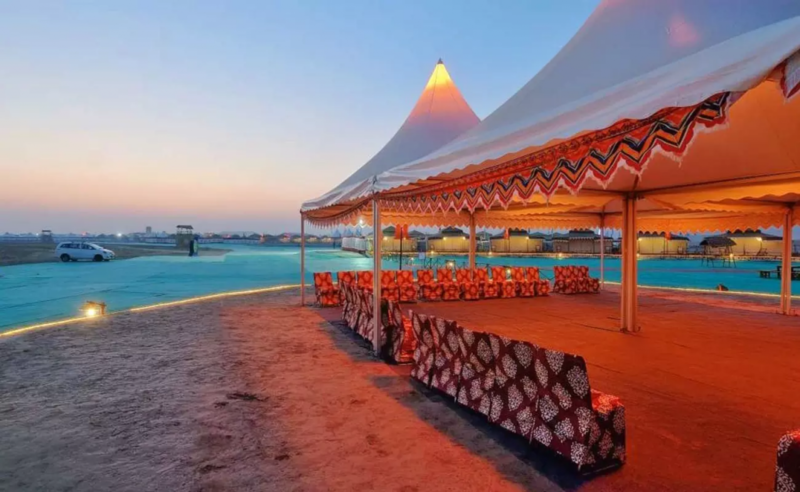 The festival is celebrated on grand scale and luxury tents are set that add beauty to this place. Aurangabad is the base to explore two of the finest examples of ancient architectural marvels of India – Ajanta Caves and Ellora Caves. 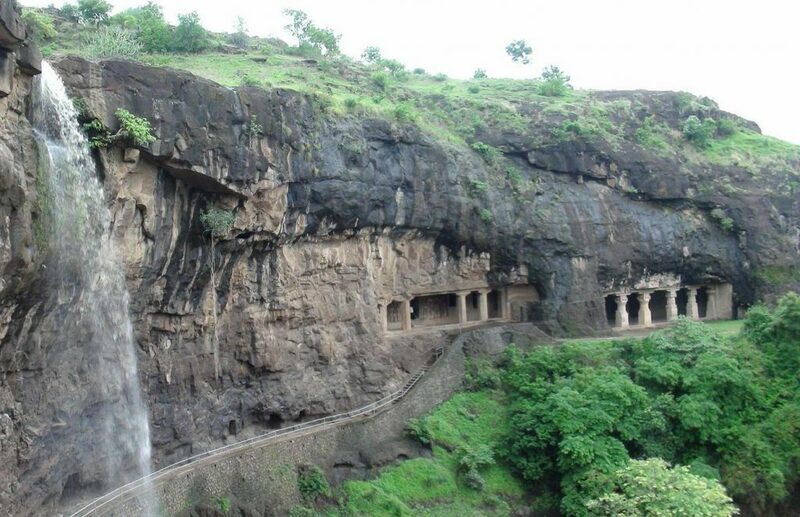 These rock-cut caves stand as a testimony to the harmony of Buddhism, Jainism and Hindu religion. Carved entirely from the rocks using hammers and chisels, these caves are UNESCO World Heritage Site and known for their cultural importance. It is an ideal place to visit in Winter Season. The land of royals become really hot in summer season and people avoid going there when sun is spreading scorching rays. There are many beautiful cities in Rajasthan, including Jaipur, Udaipur, Jodhpur, Bikaner and Jaisalmer. 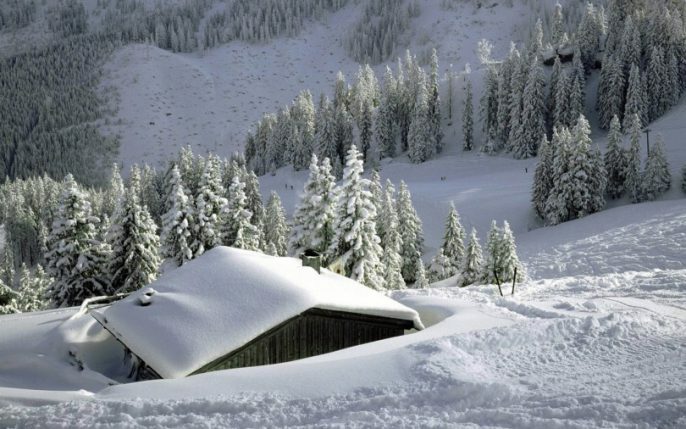 All of these are preferred to be visited during winter season due to the weather condition remains favorable. Go for Rajasthan tour with best Rajasthan holiday packages for incredible travel experiences. Safari tours and stay in tents in Jaisalmer give an awesome experience between month of November and February. Declared as World Heritage Site by UNESCO, Khajuraho is recognized across the globe for its incredibly amazing monuments and beautifully carved temples. 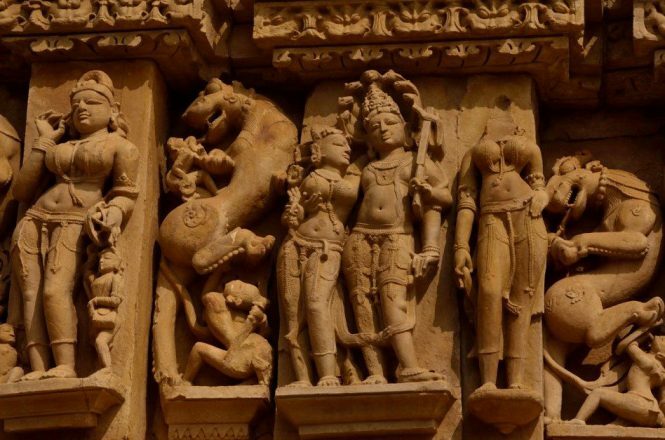 The carvings and sculptures represent the pattern of Kamasutra. Such carvings are on the exterior of the temples and interiors of the caves depict a different world of spirituality and abstinence.